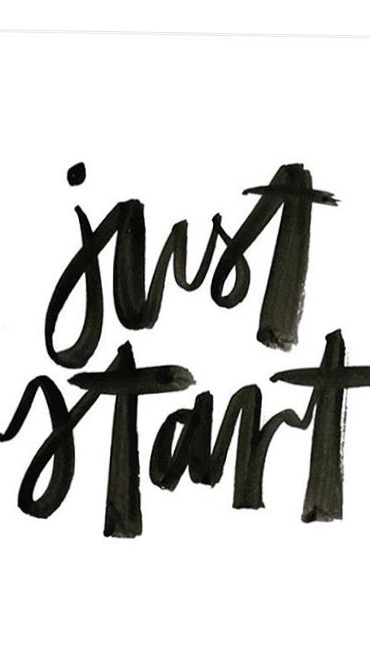 “Just Start”…a simple phrase that means so much. Starting something new can be hard, scary and even intimidating. What if it’s not good? What if no one likes/understands it? What if I mess up? What if it’s not like theirs? Any of this sound familiar? For me it definitely does…all of these thoughts were going through my mind as I decided to start something new today…Yes I’m feeling all of the above. Yes I’m still going start. Just Start. Start now. Start Today.